Peinado Construction has been awarded Freeport West Phase II by DCT. 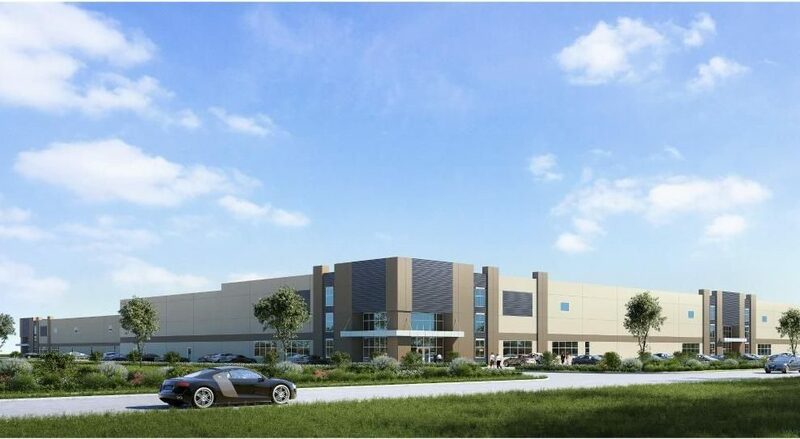 This project consist of two speculative tilt wall industrial facilities totaling 193,935 SF. To learn more about Freeport West Phase II, please click here. Tagged buildings, commercial construction, concrete, dallas, DCT, DFW Airport, Grapevine, industrial, texas.